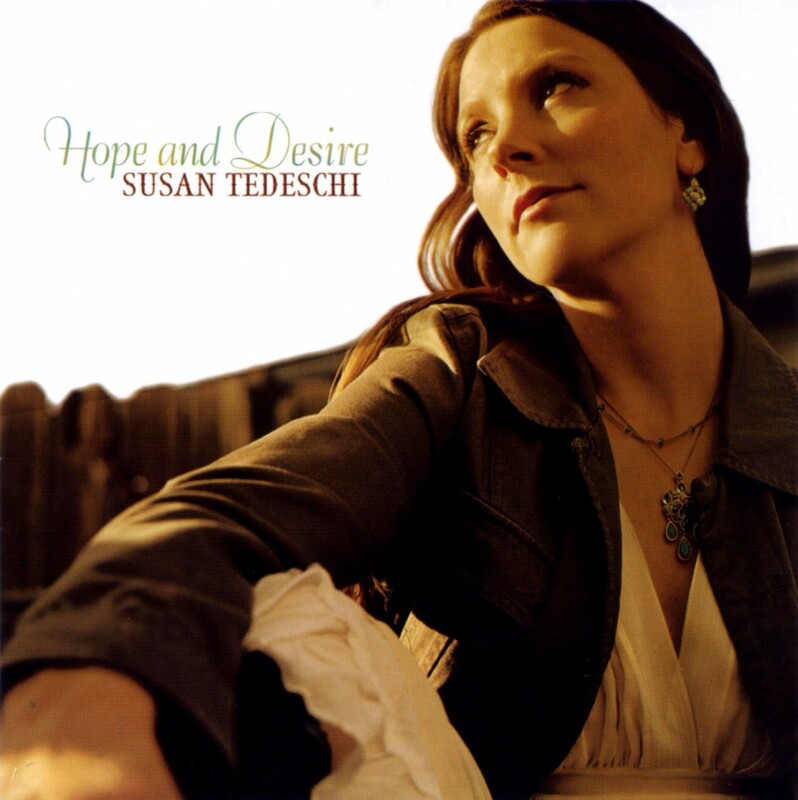 Hope and Desire is the sixth studio album by Susan Tedeschi. It was released on October 11, 2005. The album is a slight step away from Tedeschi’s electrifing compositions and wild guitar work, as she concentrates on singing. All songs on Hope and Desire are covers of famous standards. It has a fantastic version of Bob Dylan’s Lord Protect My Child! “Lord Protect My Child” is a song written by Bob Dylan, who recorded it at New York City’s The Power Station in ten takes on May 2, 1983. The song is an outtake from Dylan’s album Infidels that was later included in The Bootleg Series Volumes 1–3 (Rare & Unreleased) 1961–1991 on Volume 3. It is not known why Dylan decided not to include “Lord Protect My Child” on Infidels. It is a Christian song, the lyrics of which express concern for Dylan’s child. Reviewer Jonathan Lethem called the song “an achingly candid blues-plea which [provides] a rare glimpse of Bob Dylan-the-parent”. Susan Tedeschi, Derek Trucks, and Dave Brubeck recorded this great interpretation of “Lord Protect My Child”, which was produced by Chris Brubeck and used as the theme song for the human trafficking documentary film, Not My Life.